boy/girl twins Archives | How Do You Do It? I am so thrilled to be a twin mom, especially one of boy/girl twins. Long before I was pregnant, I thought I would have a house full of boys, so the fact that I have my little girl is such a thrill (even more so because she is an absolute mini me). From a human development standpoint, I get a giddy excitement (it’s the total nerd in me) in comparing Audrey and David and how their gender identities play such a huge part in their personalities. I mean, let’s face it: moms of boy/girl twins have a constant psychology experiment in their house. I know that we are in the 21st century and breaking down barriers of traditional gender roles, but to be honest, they still exist. I want to be very clear that these are not my personal belief (or experience), but they are some of the stereotypical ideas. So let’s look at my experience with my boy/girl twins. 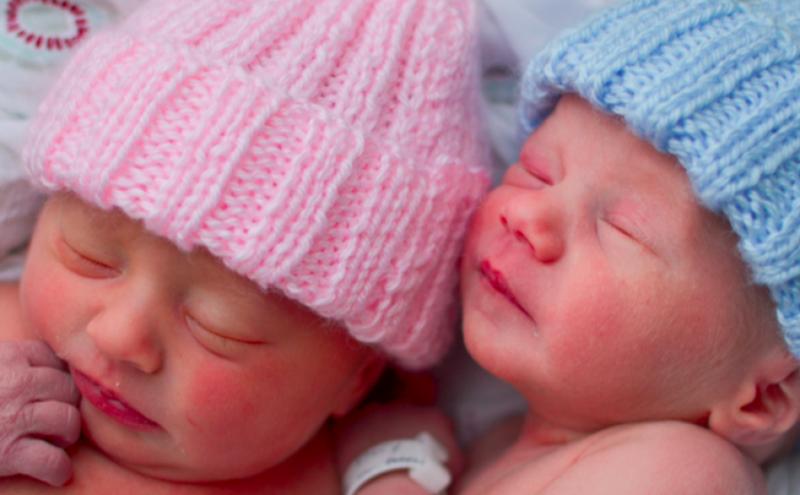 Here’s some background: My twins were born at 36 weeks 5 days. They didn’t have any NICU time. Audrey (Baby A) was 6 lb 3 oz when she was born and David (Baby B) was 5 lb 1 oz. While they were small on the growth chart, we all went home together after a 3-day hospital stay. They were breastfed exclusively from birth until about 4-5 months, and then we did a formula bottle only every few days, eventually doing formula once a day at about 7 months. They were breastfed until the day they turned 15 months. Why did I feel like I needed to go into that? I wanted to show that these are rather healthy babies (despite their small size on the growth chart), so that doesn’t play a part in this comparison. Now, from their first day in the hospital, we immediately noticed character differences in Audrey and David. Audrey was observant: looking around, taking it all in, trying to figure this thing out. David was the one who cuddled up to us, wanting to be held and comforted and loved on. Audrey’s cry was more of a whimper (hoping to get attention at some point, but not demanding it), whereas David’s was a high-pitched, blood-curdling “I-need-you-right-now!” scream that made his whole body shake. Yet, both could be comforted almost immediately with being held or food. As we got home and started breaking free from the haze of new parenthood (which is especially demanding with multiples), the characteristics from the hospital became even more apparent. Audrey (older by 8 minutes) would comfort David if she could. David would gladly nuzzle up to her if Mommy or Daddy was unavailable. Audrey would look around calmly to take in her mobile, the music, or whoever was new in the room. David, on the other hand, would move, “squiggle,” dance, and shake when he was exposed to new stimuli. Audrey’s laugh changed often to mimic our laughs (as if finding which one would be the best Audrey laugh to please those around her), and David’s laugh was a huge belly laugh that literally took over his whole body (I’ve never heard such a loud laugh from a little body). In fact, David’s laugh from infancy is still the same as now that he is a toddler. Once we started doing more activities with them, these gender differences came out even more: David liked reading books (with us and by himself), looking at things that moved, and trying to dance. Audrey was happiest when she was with someone else. If David didn’t want to sit back-to-back with her, she would want to be with me (or another adult that she knew)- in our laps, being held, interacting in some way. Audrey was wary of new faces, but David never met a stranger. Both would become horribly jealous when the other got attention. Audrey’s fits would be a mock-cry and maybe dance in place to show her upset, and she would quickly get over it. David, on the other hand, would collapse on the floor, flinging his head and body around. Now that they are toddlers, we see these stereotypical gender roles come out even more. It’s fascinating! We have the same toys available to both, the same books, the same activities. But Audrey wants the dolls, dress up, blocks, and puppets, while David wants the cars, trucks, and blocks. That’s not to say that they don’t both play with the other toys, but they gravitate to the toys that fit those gender roles. And this is without ANY prompting from us. The only thing we have done differently with them is dress Audrey in pink and David in blue (to diminish people asking about their genders). It’s truly incredible to look at these two and see their differences. Are they just character differences or are they gender differences? What experiences do you have with your children and meeting/breaking stereotypical gender roles? I’m not much of a girly-girl. I don’t really do makeup, I don’t have a purse or shoe collection. The SAHM thing means I spend my days in jeans and t-shirts. By extension, it would seem, my daughter isn’t the girliest thing around, either. I have a very pragmatic approach to dressing my kids, and I prefer casual and inexpensive clothes that let them climb and get dirty. And my little girl, in particular, is quite a little monkey. She’s very active and climbs all over the place. Not only are frouf-y headbands and frilly dresses (with tights!) not my style, but they just don’t seem all that practical for climbing ladders and digging up handfuls of dirt in the yard. But then, as all neurotic mothers will do, I start to wonder how I’m impacting my child and her view of herself as a girl. Am I imposing a “tomboy” label on her that has more to do with me than with her? Am I going too far in trying to avoid the stereotypical pinks and ruffles? Am I doing it more (or less?) because she has a twin brother? I don’t really think so. She’s an active kid, there’s no two ways about it. And plenty of her clothes are pretty clearly styled for girls. But still, I wonder. Now, as we approach her second birthday, she is once again letting me know how silly this all is. 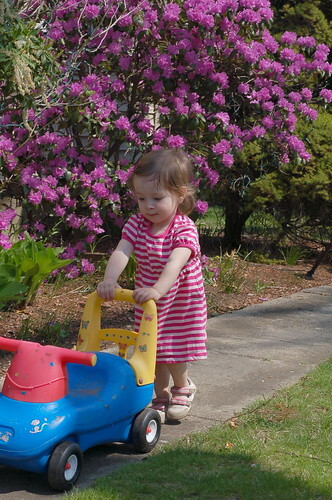 Now that she knows her colors, she seems to be expressing a mild (but not exclusive) preference for pinks and purples. She finds the baby doll in the pile of stuffed animals and gives it a hug and a kiss. She is (finally) letting me put a barrette in her hair to keep it out of her face. 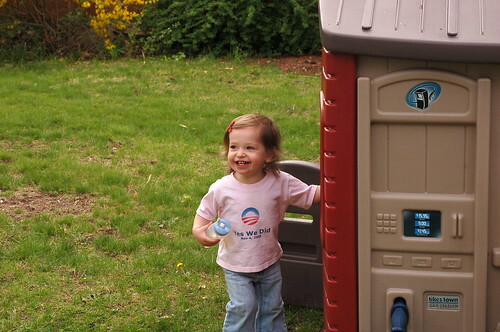 Of the two demands she will sometimes make in clothing choices, one is an insistence on butterflies (the other is her collection of Obama shirts… sometimes a little brainwashing isn’t so bad…). And, of course, she still loves to run and bounce, she loves to kick a ball, she loves monkeys and pirates. And I have allowed myself to develop a love for dresses. Still not the fussy, frilly (or expensive) type. Those still go too far against my fairly practical nature. But a nice jersey knit from Old Navy? 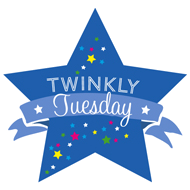 Easy to wear and wash, and…. oh my lordy, so very cute. What do you think? Do you struggle with clothing and gender stereotypes or practicality? Do you just embrace it or ignore it? 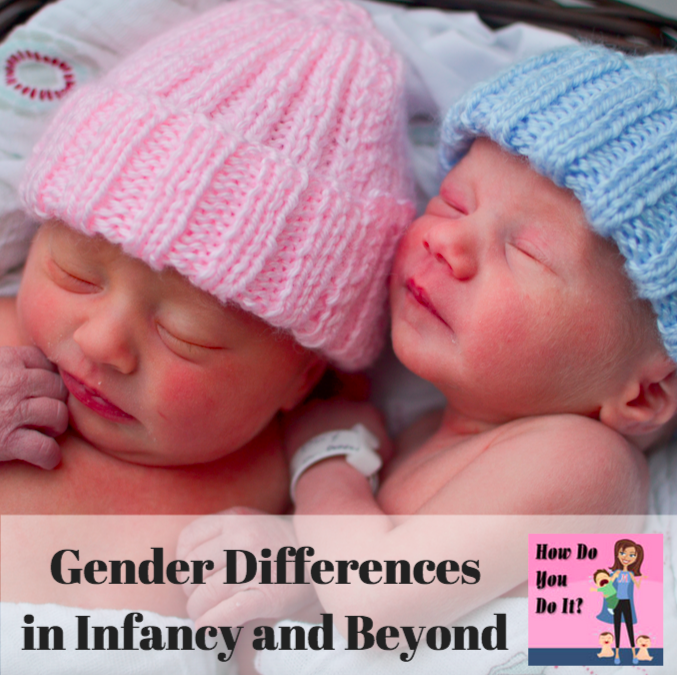 Do you think your kids’ gender combinations (b/g, g/g, b/b, etc.) impact how you choose to dress them? Forgiveness is typically my forte. My beloved great-grandmother’s racism based in ignorance? Forgiven. My father’s secret life? Forgiven. But today…today’s transpiration is testing the depth of my ability to readily rationalize. Since I can’t speak it aloud (twin little pitchers have big ears), blog about it I shall. On the next to the last day of school, Sarah and a classmate were to have a first-time playgroup. Perhaps it’s because she and her brother have had so few — much less individually — she talked about it all night the night before. She talked about it excitedly all morning over breakfast. Her brother and I planned our Mommy-Son activities for after school while Sarah and Boy X were to have their special time. Well, as it turns out, the next to the last day of school included a year-end presentation program…with parents invited, for song, dance, poetry and general merriment. Upon the production’s conclusion, we looked everywhere for Boy X and/or his parent(s). No sign. We went home and left a message on Boy X’s family’s machine. Nothing. We waited and waited. Finally, our nuclear family went for a somewhat delayed after-program ice cream. The whole way there, while we were there, and the whole way back, Sarah (not unlike her mother’s M.O.) was creating rationalizing scenarios by which the lack of communication and the break-down of the plan could be excused. On the last day of school, after we returned home, we got a phone call from Boy X. Luckily, Sarah answered and she lit up like a summer firefly with twice the bounce. The phones were passed to the moms, and Mrs. X explained the confusion (which surely I agreed with, with the chaos characterizing the last days of school), and we made a plan to have the kids reconvene today…as they were going to be out of town early this week. Rerun the preceding week’s build-up and enthusiasm, this time regaling the whole family with her “dream” from the night before Playdate-Eve, wherein she and Boy X and his Mom X all played superheroes together. Re-don the beloved pink dress. Pinch on those new clip-on earrings (“They’re S’s, Mom! For Sarah!) from the Dollar Store. Make the early morning base touch at 9:15. Uh oh. The machine again. (Adult cynicism already had me concerned.) 11:00am: Sarah insists they may not have gotten the message, and wants to call again. With the warning not to leave a message if the recording comes on, I allow it. Again at 11:30. 12. 12:30. You get the pathetic and heartwrenching picture. Finally, at 3:30, feeling almost sinful for keeping my children housebound and TV watching on a stunningly gorgeous day, I left a second, upbeat sounding message (oh I can be an actress when the occasion merits…) saying we were going to head to the park, but to please — please — leave us a message. Thought Sarah would burst into tears when she saw the big flashing “0” on our machine upon our return. Thought I might, too. She and her brother plopped on the couches to watch “Shrek 3” on-demand, and I just went went to put a Hershey’s kiss in her mouth. (Please don’t condemn me for doing the “chocolate makes it all better” attempt.) What did she do? She pointed to Darren for me to give him one, too. Amidst her day’s disappointment, at play, at the park’s nature center, all day long, her brother’s been by her side…intuitively “getting it.” Maybe there’s something to this twin telepathy thing after all….